well of course Amazon is making a smartphone! 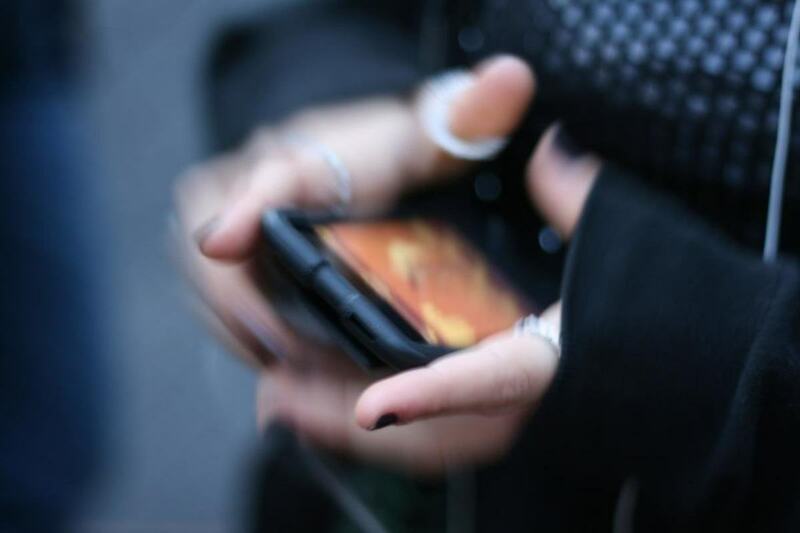 Our smartphones are our most personal device. Amazon wins when it's right there in the front view so of course Amazon is making a smartphone and this is it, the Fire Phone. 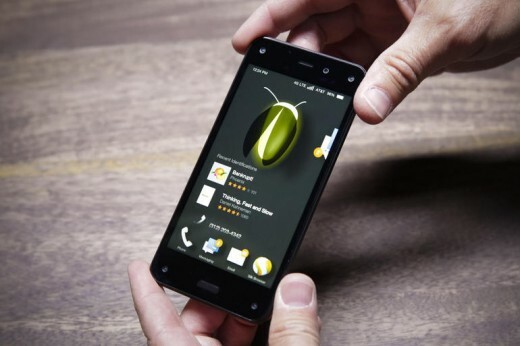 In a deep sea of the cell phone market, how well does the Fire phone contend? It is such a saturated market that you must have a phone that stands out from the rest. You need something different. The Amazon phone brings in a 3d display as well as FireFly. The first time you look at it or touch it there's really nothing remarkable about the Amazon fire. It's a black rectangle, a slab of class and beveled plastic. It's heavy but not really big but not really it's just a phone. It Has a 4.7 inch 720 P display that's not anything special but certainly gets the job done. The Amazon Fire phone has three speakers so you always get stereo sound. It has a raised home button which I weirdly like a lot and an etched Amazon logo on the back. The phone has excellent performance with Snapdragon 800 processor and about a day and a half of battery life. It's all good enough without ever standing out. The camera at least is fairly straightforward and pretty good. It is 13 megapixels and takes solid sharp images in just about any situation. The phone is better in low light and almost better then any Android camera I have tested. There's a nice panorama mode plus one for taking photos you can look at with the dynamic perspective features turned on. However the camera is slow to focus, slow to shoot. The only hint you get from looking at the fire phone is that it might be something a little bit different. It has 5 camera lenses pointing out at the front bezel. They make for an ugly front of a smartphone like exposed screws, but they enable one of the most important features on the fire phone. The feature is called dynamic perspective. 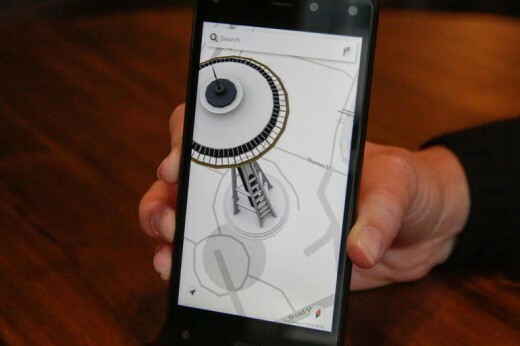 It uses four cameras in the four corners the fire phone's face to recognize your head, its position, and its motion and then it lets you see lots of different part to the phone's OS in 3d, well sort of. When you look at the home screen and move your head around you will be looking around the icons. You can also move the phone which responds to tilts and gestures to always be showing you more information. To open the Quick Settings menu and the notification window, you flick your wrist back and forth with the phone in it. You tilt it to show hidden menus or pop up more information and a map. Amazon's whole idea is to take away most of the information on any given screen and only show you what you want to see at that moment. Games are awesome with dynamic perspective and are more immersive and just flat out more fun but with everything else it is just a gimmick and sometimes it's actually unhelpful. The Fire Phone doesn't always show the time or battery levels, you have to tilt the phone slightly to make them appear. I don't wanna do that all i want is it to be as accessible as possible. All of this tech is open to developers and they may well find cool ways to use it but really all I wanted to do was turn it off and just use the phone. 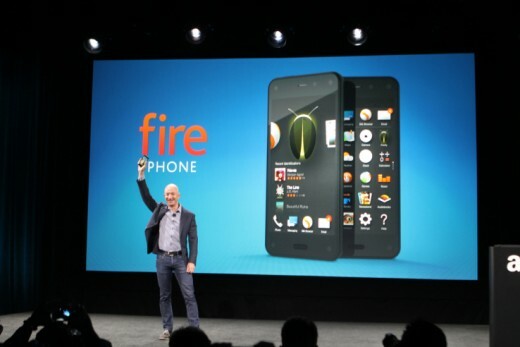 The other big new feature the fire phone is Firefly. It's basically an alter powerful object recognition to able you to scan the email addresses and phone numbers and web sites and deodorants and tea bags and books and movies and songs and speakers an almost anything else you put in front the fire phone's camera. At its very basic level, fireflies shopping tool like the ones available for lots of other devices you're running.Scan some soap bottle and four seconds later you can buy more from Amazon. 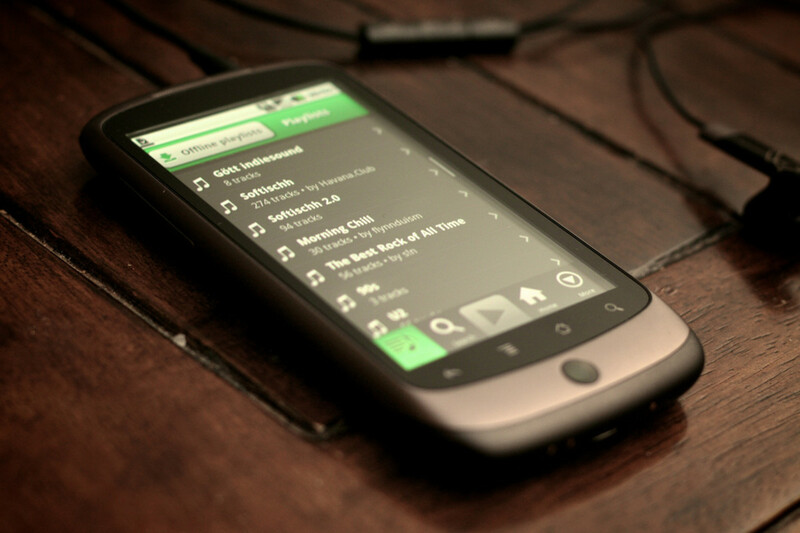 You can also listen to a song and one tap to start I Heart Radio Station with whatever you're hearing. 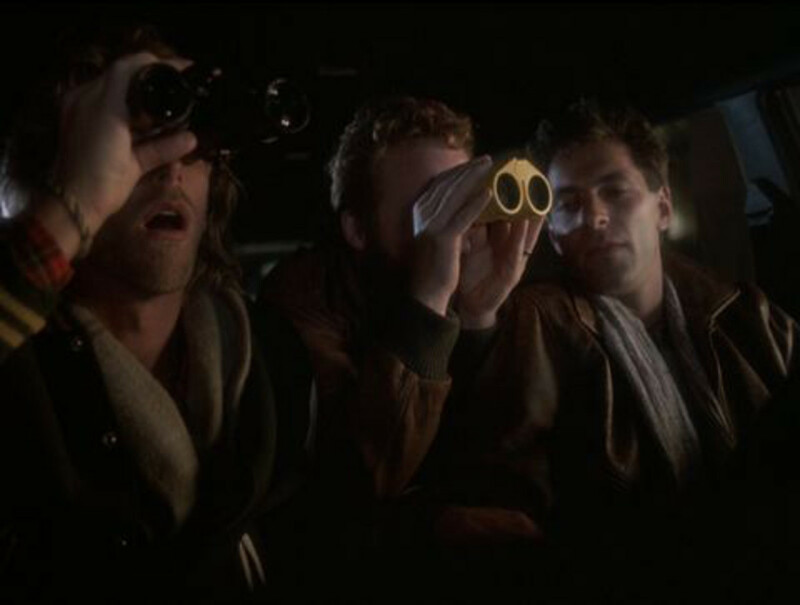 Its up to developers to make this interesting because of once firefly figures out what's being shown, eventually it'll do more than just add soap to my Amazon cart. The promblem is it doesn't work all that well. The phone's multitasking isn't exactly obvious either. I spent a lot of time just hitting the home button, going back and starting everything over. But even home screen is confusing. It shows every app, book, and item you've opened in reverse chronological order. As you scroll through them below each one is related information. Your agenda underneath calendar, recent texts. Underneath most of them though is just more stuff to buy. There's a lot going on here in terms of the apps. Once you understand the paradigm its even sort of clever but it's a million miles from obvious. 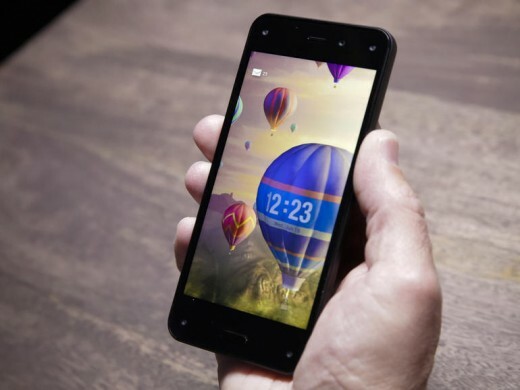 The only thing consistently straightforward about the fire phone is how easy it is to get things from Amazon. Buying, renting, streaming anything from Amazon is easy, that is not what a smartphone is for. A smartphone is for a lot of things, Shopping definitely among them, but it's also for getting work done, for relaxing, for communicating and since Amazon doesn't have the place it's missing a huge number of Android apps including all of Google's and everything from the email client to the counter app to map suffers as a result. Amazon's only going to win if it gets developers on board with its most unique features and when it can even compete. 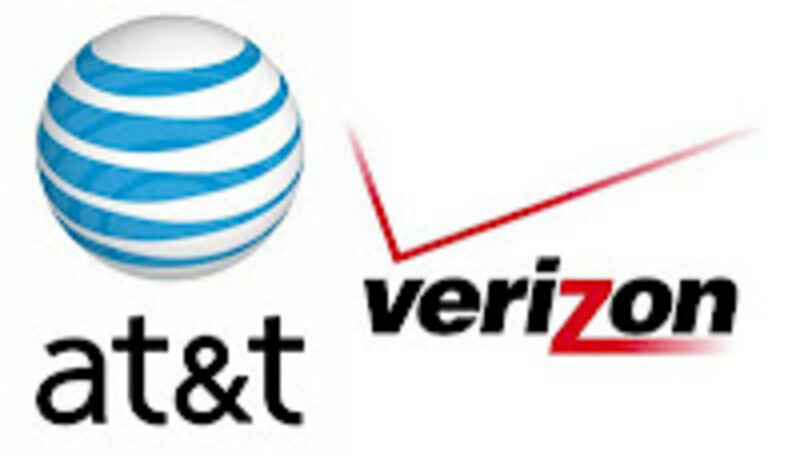 It's hard to see them really working to develop for one phone on one carrier from Amazon. So the fire phone is full of big ideas, a couple of them huge with lots of potential that will probably never be realized. In a few months or years things like dynamic perspective and Firefly could go from cool gimmicks to actually important things. The one-touch support system is really awesome as well and you'll need it in order to figure out how to use the fire phone but in an effort to make something different a new and innovative Amazon kinda forgot to make a good smartphone. A good smartphone should be fast and efficient entirely without complications, the Fire Phone tries to be fun and delightful but too often it's just complicated. 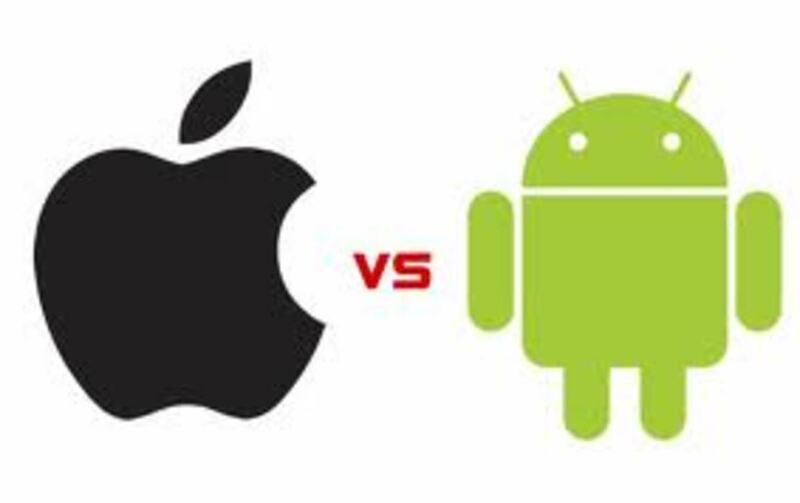 Verse the Apple iphone 5s, the amazon Fire Phone does not win.